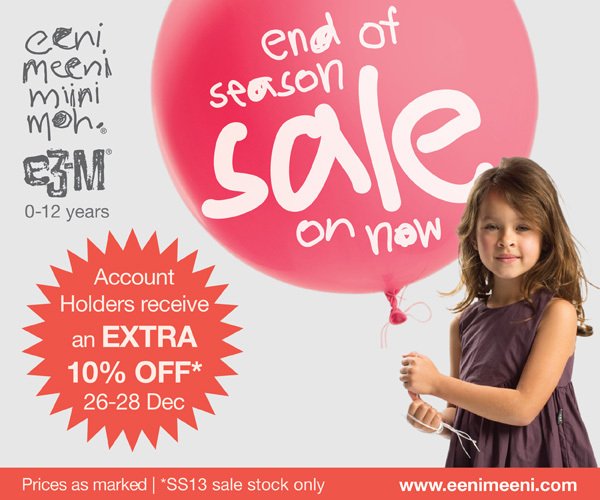 eeni meeni miini moh + e3-M – end of season SALE NOW ON! 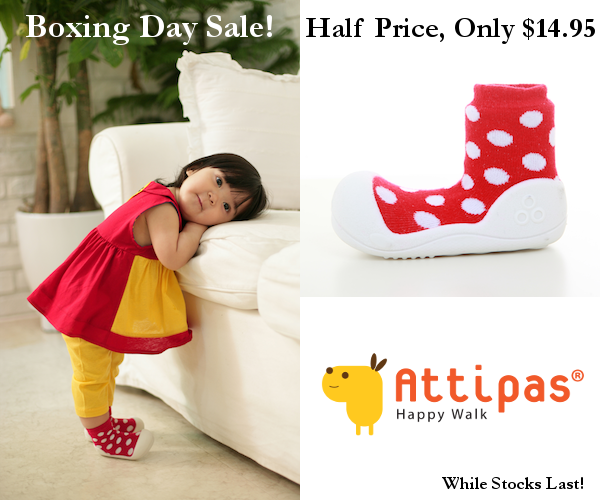 Moving SALE – up to 40% off at Lime Tree Kids! 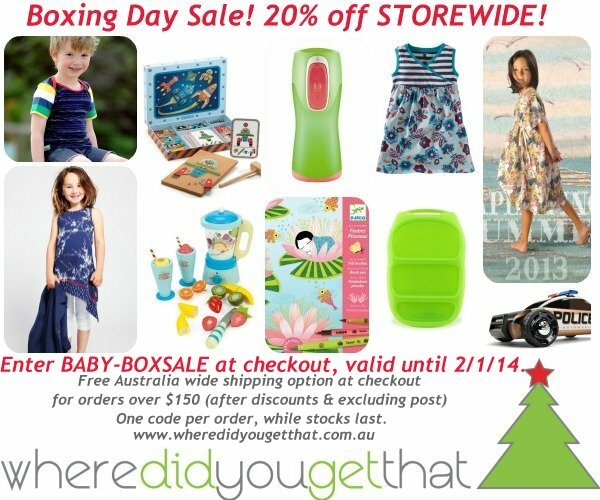 FREE shipping storewide with Stuck on You – the coolest kids labels & gifts! 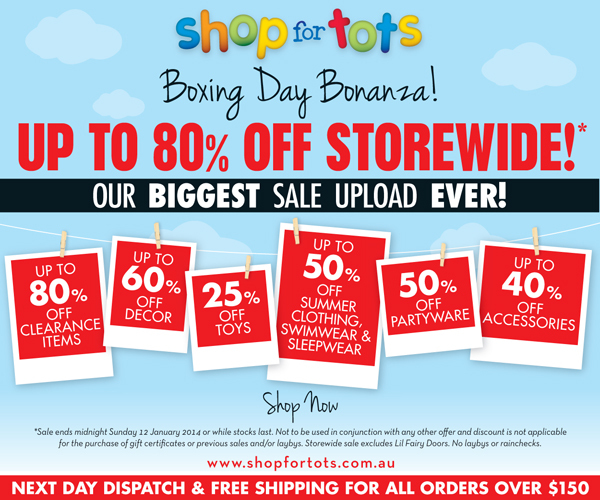 HUGE Boxing Day Sale at Shop for Tots – up to 80% off everything! 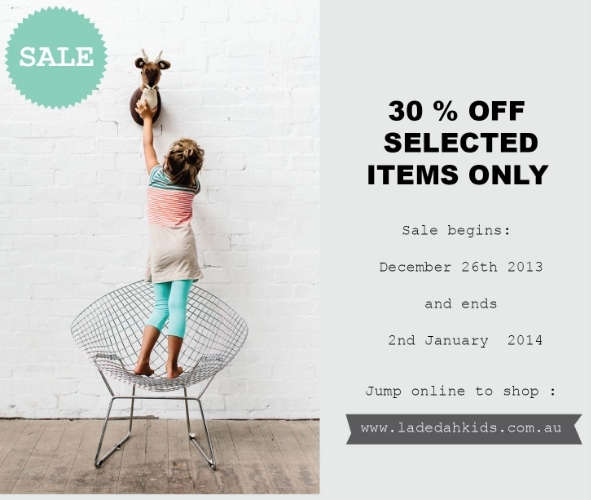 First ever SALE – 30% off at La De Dah Kids! 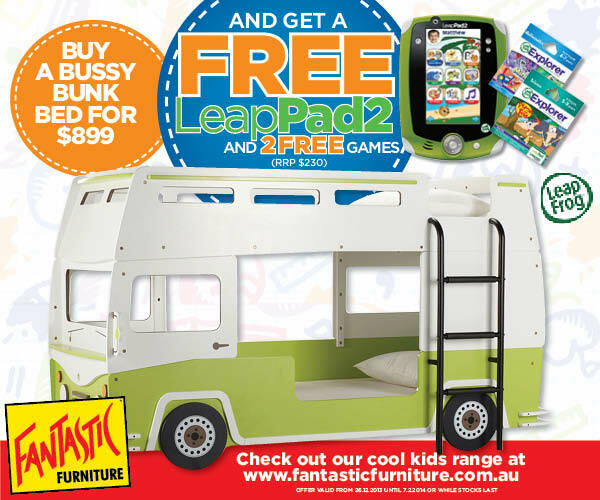 Purchase a Bussy Bunk bed today and receive a FREE Leap Pad 2 Explorer + games! 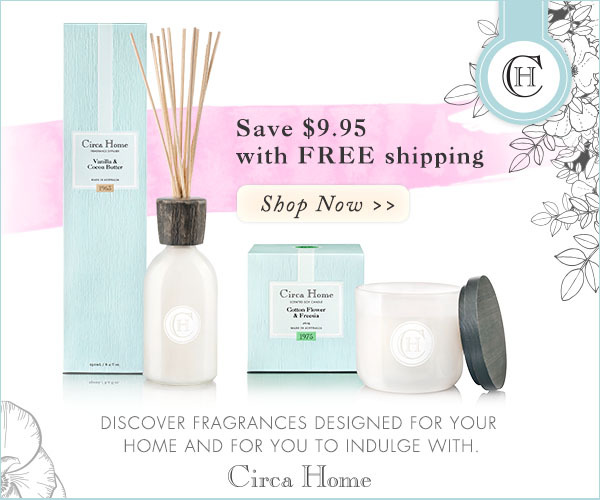 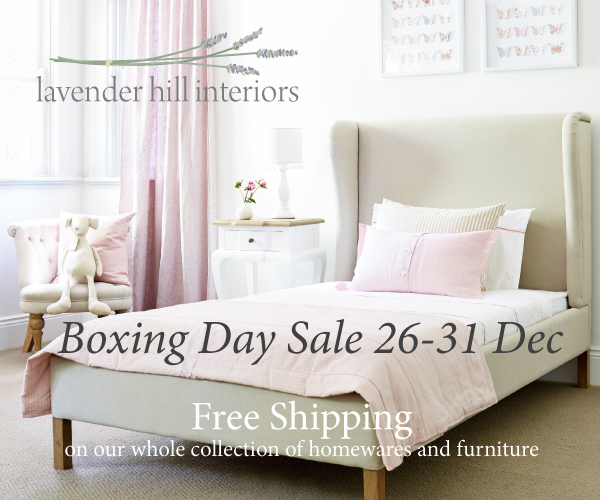 Boxing Day Bonanza – 20% off storewide plus FREE shipping over $150! 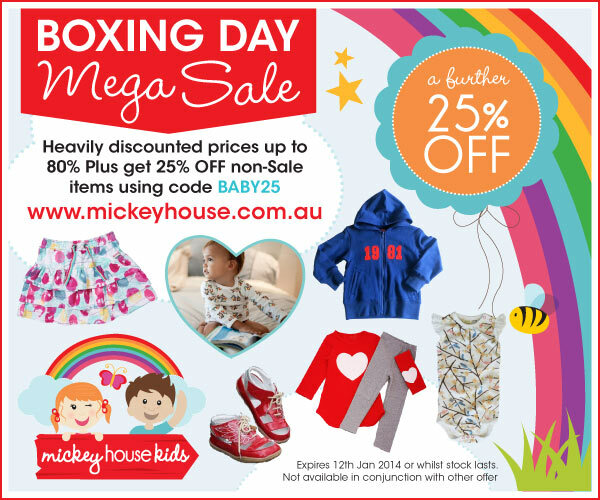 Up to 80% off at Mickey House Kids plus EXCLUSIVE 25% off storewide!